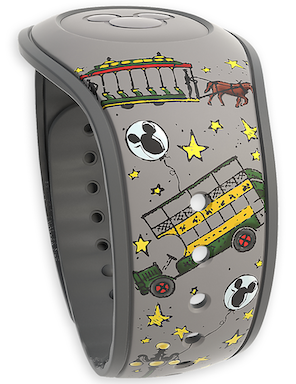 A brand new gray Magic Kingdom Main Street, U.S.A. icons Limited Release MagicBand is now out throughout Walt Disney World. 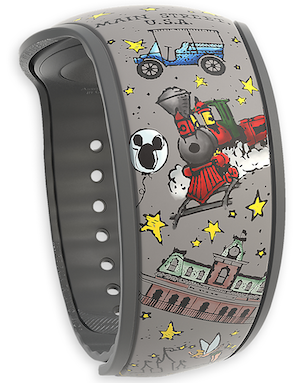 The MagicBand is $29.99 and the barcode SKU for this is 400021213135. I expect this band to be available online soon, and I will update this post if that happens.